My name is Michelle Ward. 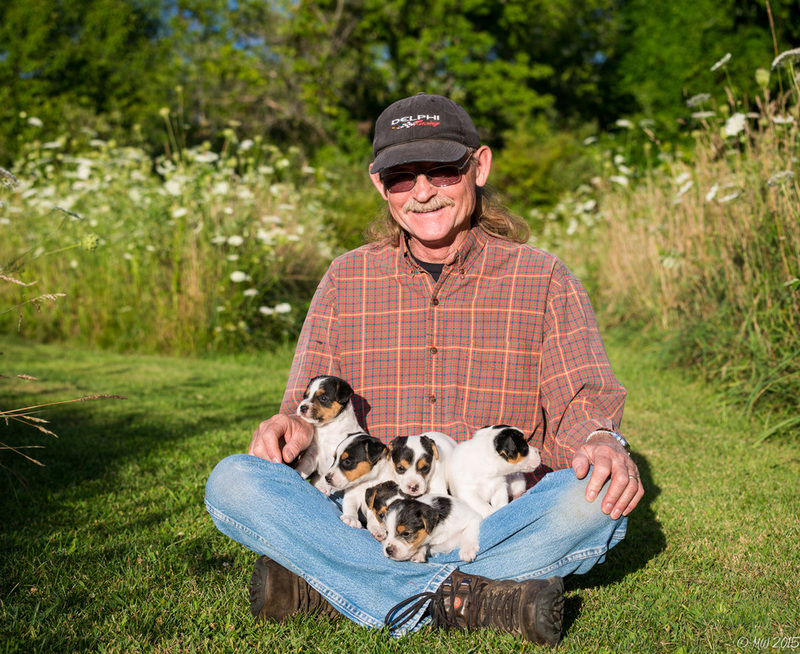 I have been working, showing, and breeding these great little dogs for nearly 30 years now. 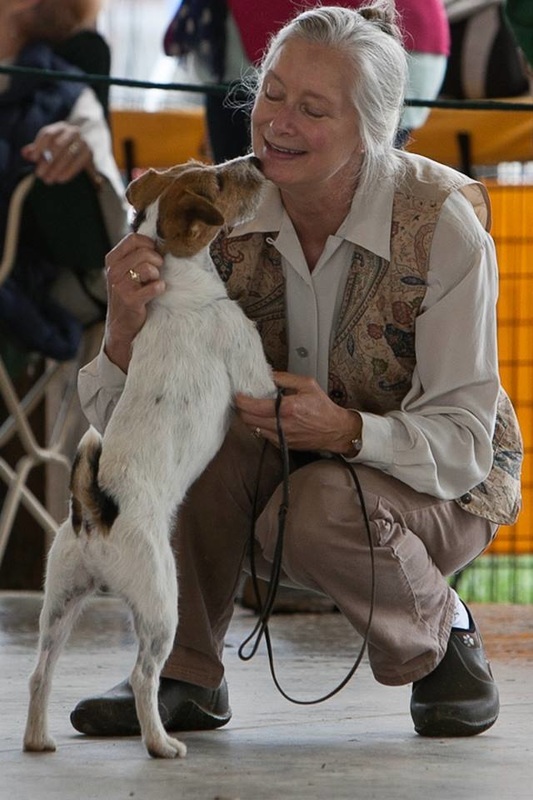 During this time, my Little Eden terriers have become well known for their working ability and accomplishments in the show ring. I am a member of, and my kennel name is registered with, the Jack Russell Terrier Club of America (JRTCA). I am also a member of the Jack Russell Terrier Club of Canada (JTRCC). We take the responsibility of breeding very seriously at Little Eden. 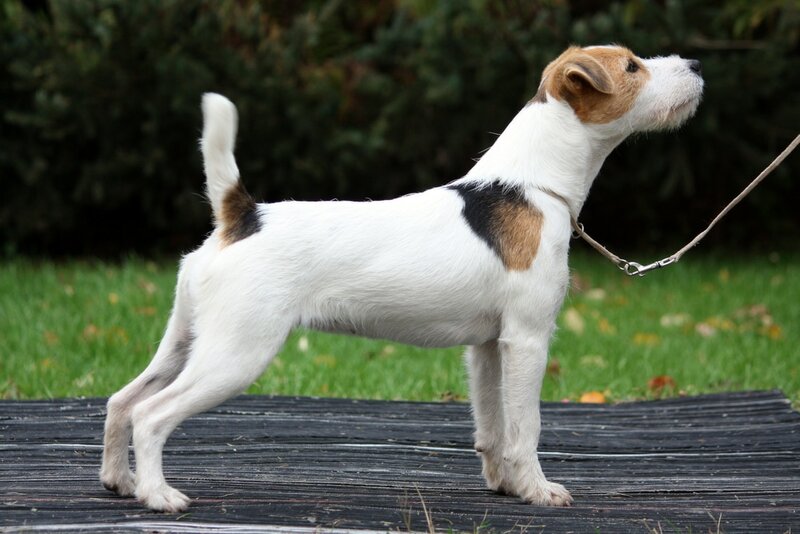 Any terrier entering our breeding program has been carefully selected for natural working ability, correct conformation, and steady temperament. They must have proven these attributes in the hunt field, in the show ring, and in our home. In addition, all of our terriers are BAER tested for normal hearing and CERF tested annually to rule out eye problems. We like an elegant, athletic terrier that is naturally flexible, keen enough to do his job, yet easy going enough to live with. These qualities, which make this terrier so adept at earthwork, also help make it incredibly versatile and capable of many different activities. 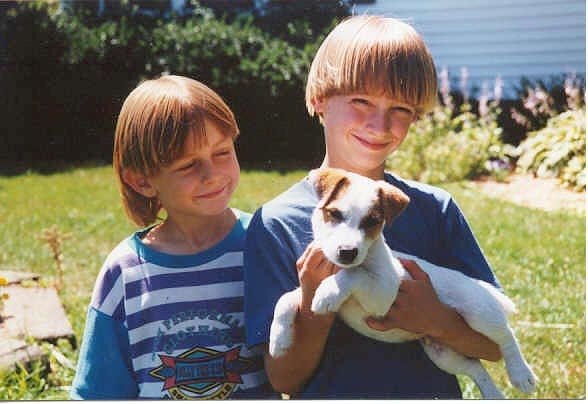 Little Eden bred terriers, owned by us and others, can be found throughout North America and the world excelling in Natural Earthwork, Conformation, Agility, Flyball, and Obedience. Jack, my “better half,” has often been described as “the perfect terrier husband.” Although not actively involved in the working, showing, and breeding of the terriers, Jack has always been very supportive of my “doggie endeavors.” He frequently takes his vacation days around my trial schedule, happily staying home to mind the dogs left behind. He is the chief fence builder, kennel fixer, and many can attest to the great hot meals he has ready when we come home after a long day out in the hunt field. Our boys, David and Kevin, are grown and pretty much out on their own now but they continue to offer support with all the work associated with caring for and living with multiple dogs whenever they can. 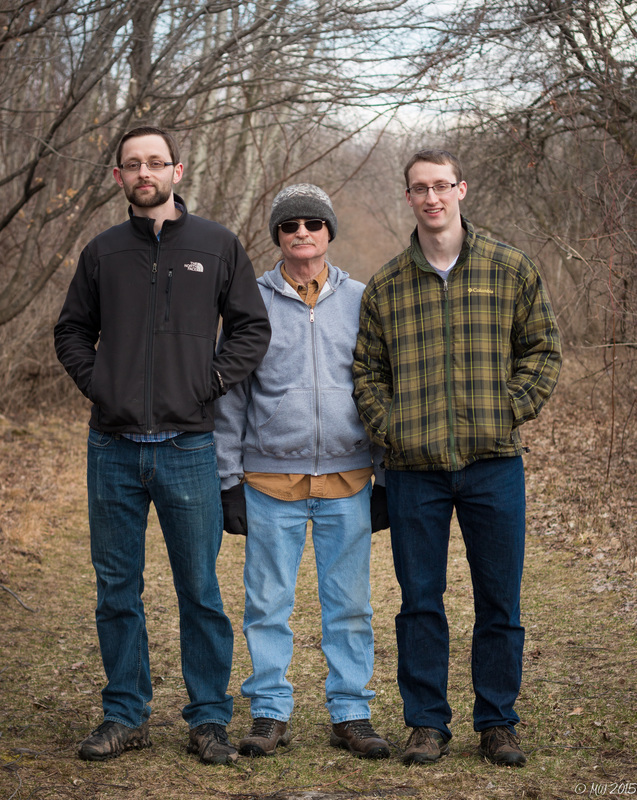 Without the combined efforts of my family, Little Eden terriers wouldn’t be what they are today. We are all proud of their many accomplishments and each of us in our own way contributes to their success.